In the age of Instagram and Pinterest the possibilities for interior design appear endless, but how do you discover your own personal style? 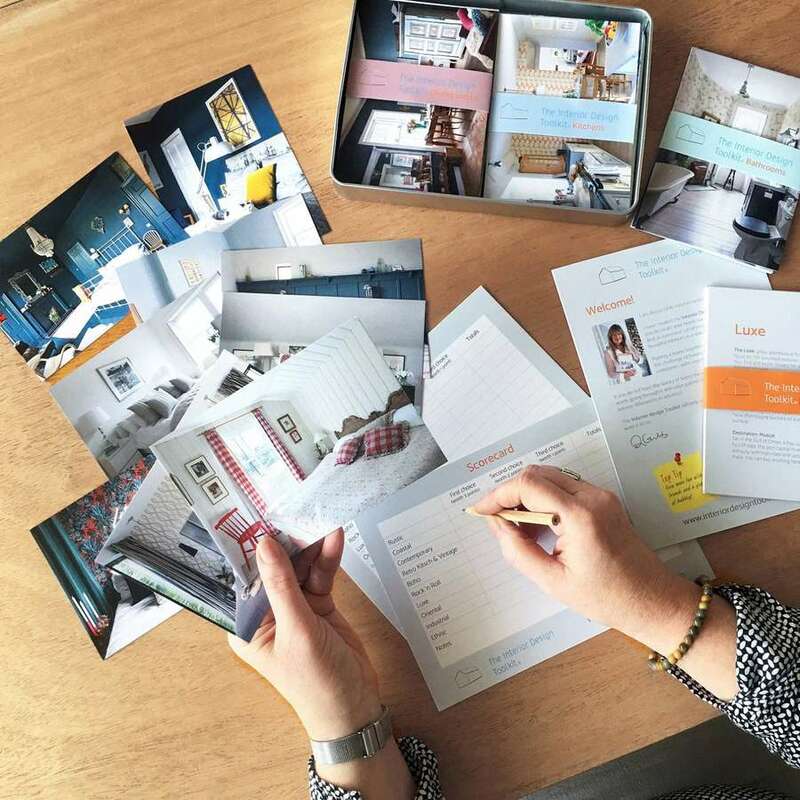 Interiors expert Alison Gibb has developed the Interior Design Toolkit to help you uncover your style, and design your home exactly how you want it to be. Join Alison for a talk and demonstration where she will share her own journey into design and top tips for interior styling, which will leave you feeling inspired and armed to design your home successfully. The Pantry at Dovecot will be open until 18:00 where you will have the opportunity to buy refreshments including tea, coffee, wine, and beer to take into the event.